The development comes two days after he was reinstated as the CBI chief by the Supreme Court which quashed the Centre’s October 23 order of sending him, along with deputy Special Director Rakesh Asthana on forced leave to stop the ‘kilkenny cat fight’ between them. 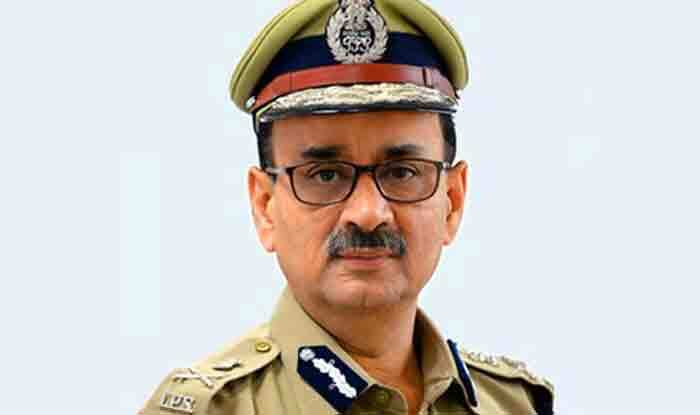 New Delhi: Alok Verma, who was removed as the Central Bureau of Investigation (CBI) Director on charges of corruption and dereliction of duty by a high-powered selection committee on Thursday, has reportedly refused to take charge as Director General Fire Service, Civil Defence and Home Guards, under the Union Home Ministry. “… Also, it may be noted that the undersigned would have already superannuated as on July 31, 2017 and was only serving the government as Director, CBI, till January 31, 2019, as the same was a fixed tenure role. The undersigned is no longer Director, CBI, and has already crossed his superannuation age for DG Fire Services, Civil Defence and Home Guards. Accordingly, the undersigned may be deemed as superannuated with effect from today,” Verma said in his letter to Personnel Secretary Chandramouli C.
Earlier in the day, it was reported that M Nageswara Rao, after taking charge as the Central Bureau of Investigation (CBI) director reversed all the transfer orders made by his predecessor Verma. Rao took over his duties after Verma was removed from the post within 48 hours from rejoining as CBI Director.